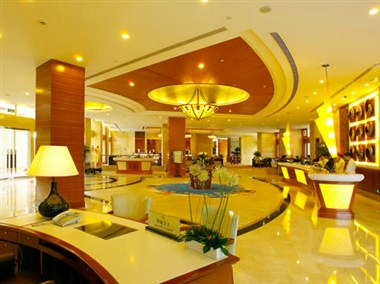 Agile Changjiang Hotel is a luxury business hotel in Zhongshan. 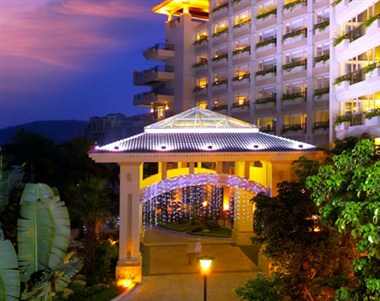 It is only 15 minutes from Zhongshan Port, 1 hour from Guangzhou. 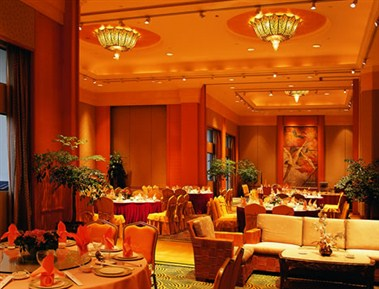 The hotel has 98 luxury guest rooms and 40 suite guest rooms, including nonsmoking floor. 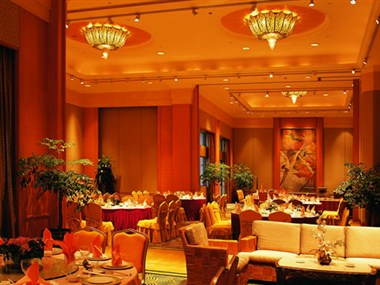 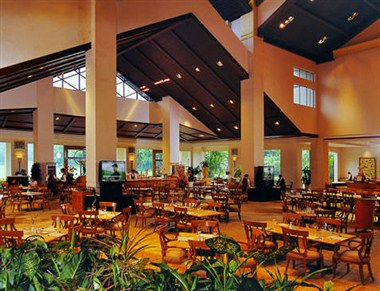 Our hotel has multifunctional Banqueting Halls which can contain 500 people.